The trap was brimming with about 40 species last night, including the usual smattering of Large Yellow Underwing, Willow Beauty and Dark Arches. 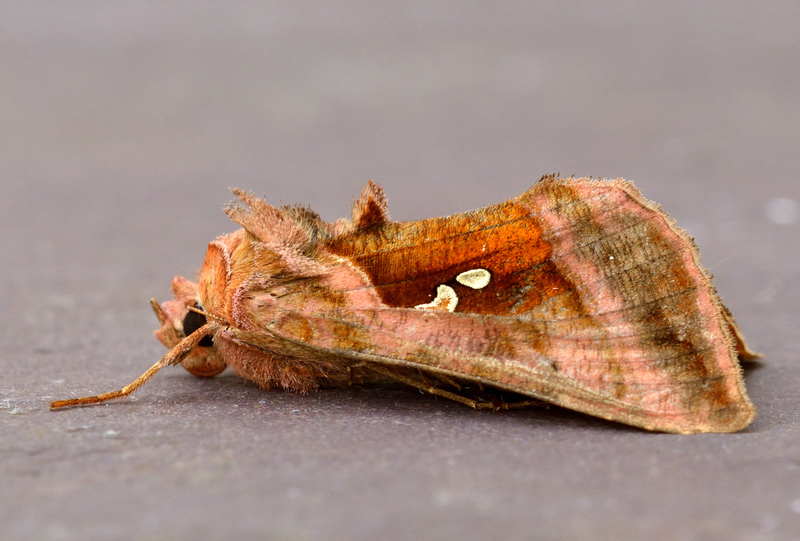 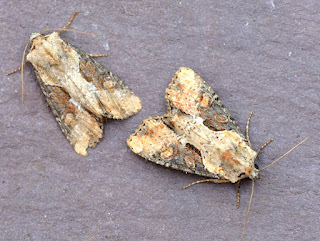 I was especially pleased with to find my first Double Lobed moths. A double lobed `doubler` - a good record Adam; nicely presented quality photos too.